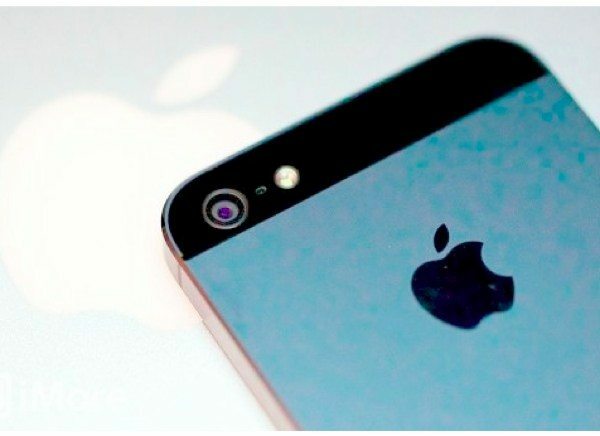 The Apple iPhone 5S is coming, and it’s coming soon. For some time we’ve talked about a September 10 event where we expect to see the iPhone 5S and iPhone 5C made official. Now the big day is less than a week away, and the good news is that iPhone shipments are reportedly already making their way to the US, and we also have news on the much-rumored fingerprint scanner. Invitations to the September 10 Apple event were finally sent out yesterday, sending a wave of excitement across the smartphone world. The iPhone 5S is expected to be unveiled, along with the rumored iPhone 5C (supposedly a budget version), and we also expect to hear about the iOS 7 Gold Master ahead of the public release. As far as a release date goes, patterns of previous iPhone releases suggest it the iPhone 5S and possibly the 5C will appear soon after the official announcement, and September 20 has been rumored as the day although not confirmed yet. However, that certainly looks even more plausible now, with news that initial shipments of the iPhones are already arriving in the US. This news comes from MacRumors from a “reliable source,” and the site goes on to say that units are already beginning to be stockpiled in the US, ready to head to retail stores and carriers. The US looks likely to see the new iPhone/s hit the shelves first, with other regions shortly after. However, MacRumors does caution that while iPhones are said to be already shipping, it’s not entirely clear whether this is the iPhone 5S, 5C or both. A separate source apparently claims that 1.2 million units of the iPhone 5C were shipped to the US two days ago. In further iPhone news, one of the longest standing rumors regarding the iPhone 5S is that it will have a fingerprint sensor. We have seen many leaks that suggest this is accurate and now some further news reinforces the idea. We’ve also seen plenty of leaked components purporting to be from the iPhone 5S, and now the new component image from NowhereElse (Google Translated) seems to show support for a fingerprint scanner. The leaked part carries an identifying number that ties in with current Apple parts numbers and a manufacturing date code shows a date of mid-July. Things all look to be building nicely ahead of the official launch of the iPhone 5S and iPhone 5C. As we hear further details you can be sure that we’ll pass on the news to readers. Are you one of the many people waiting for the iPhone 5S or 5C?